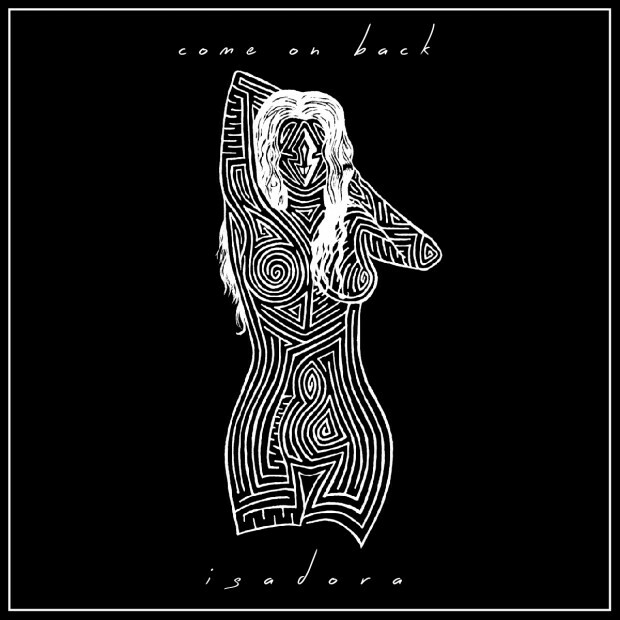 Isadora released their new single “Come On Back”. Read the review on The Wild Honey Pie and listen. This entry was posted in Isadora, News, Press, Releases and tagged brooklyn, come on back, isadora, new music, saltlands, the wild honey pie. Bookmark the permalink.